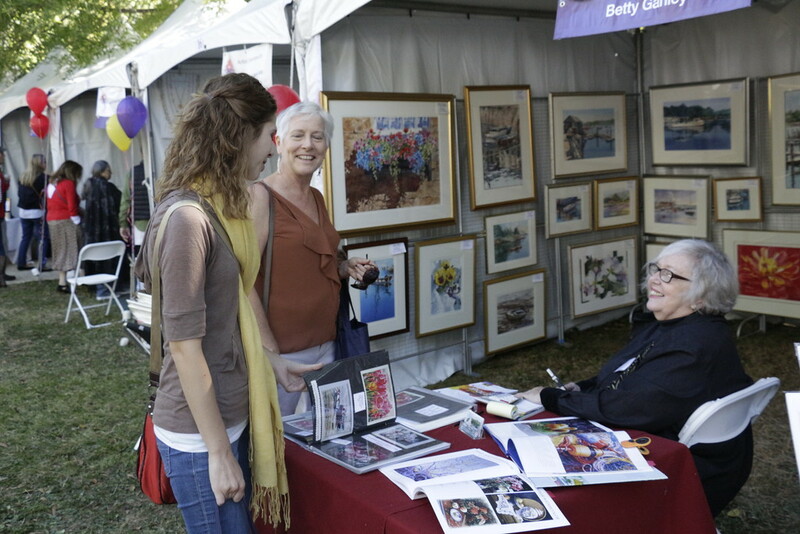 The MPAartfest is returning to McLean Central Park this Sunday (Oct. 7) from 10 a.m.-5 p.m. The art show and sale will feature work from nearly 40 visual artists in a variety of media and styles, including woodturning, jewelry and ironwork. Mini-art galleries will be set up throughout the park featuring artwork and food from local restaurants. The MPAartfest will also feature live music from various genres and educational activities for children. MPAartfest is an annual event hosted by the McLean Project for the Arts (MPA), attracting an average of 5,000-6,000 visitors each year. This will be MPAartfest’s 12th year. Admission to the festival is free. Parking will be available at “signed lots throughout McLean” with shuttles running to the MPAartfest.